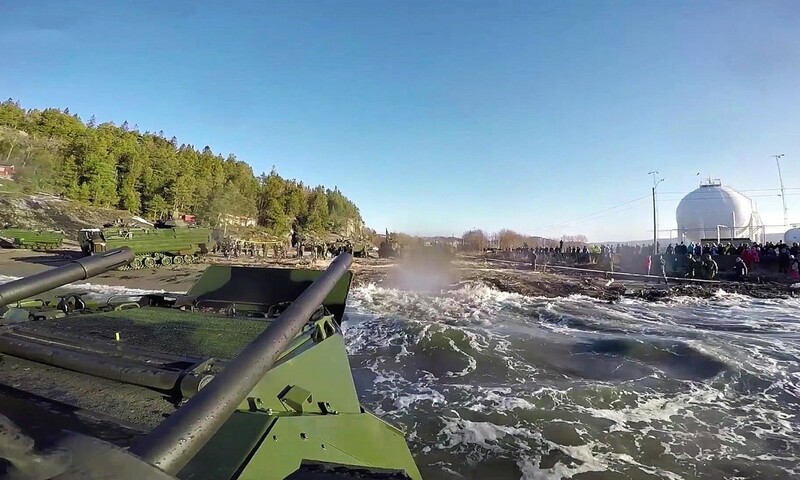 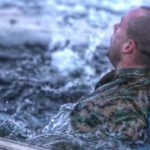 U.S. Marines demonstrate AAV-P7/A1 Assault Amphibious Vehicle’s capability with a “splash test” for the local town of Stjørdal, Norway. 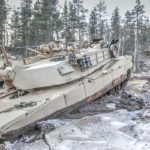 The AAVs are postured in Norwegian caves as part of the Marine Corps Prepositioning Program-Norway and will support exercise Cold Response later this month. 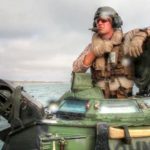 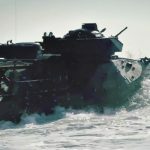 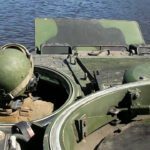 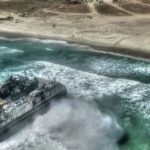 Posted On February 19, 2016 in Marine Corps, Military with 0 Comments.Tagged: AAV, AAV-P7/A1, Amphibious Vehicle, armed forces, Assault Amphibious Vehicle, Military, military exercise, military training, Norway, sea.